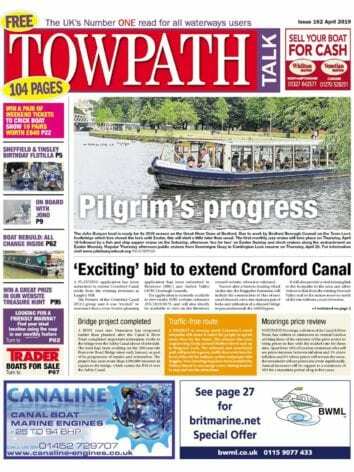 Following a bid from Canal & River Trust, the charity that cares for the canal, with support from Craven District Council, funding of £1.46m from the Rural Development Programme for England (RDPE) via the Rural Payments Agency has been awarded to improve 11km of towpath. In addition, Craven District Council has allocated up to £365,000 towards the scheme, including £225,000 from its New Homes Bonus receipts and £140,000 from the York, North Yorkshire and East Riding Local Enterprise Partnership, whilst the Canal & River Trust charity has allocated £136,000 from its budget. The project has been developed from the long-term Access Development Plan commissioned by Craven District Council and written by Sustrans. 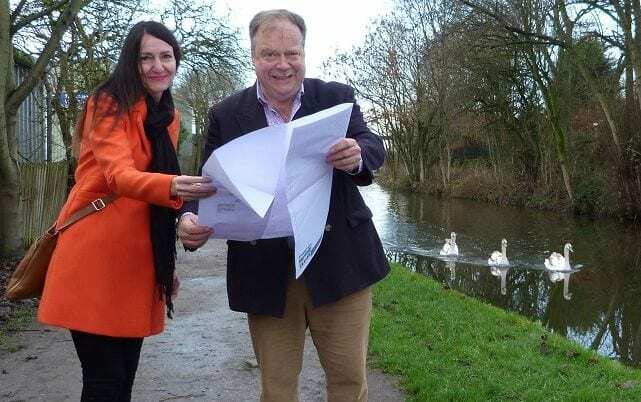 The plan identifies a phased approach to improving accessibility along the Leeds & Liverpool Canal; providing a safer walking and cycling access into the Yorkshire Dales and making connections into neighbouring towns and villages. 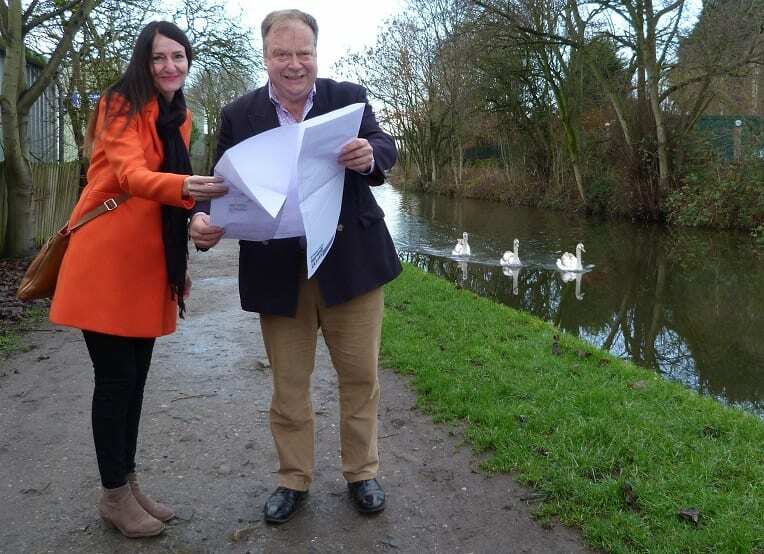 Councillor Simon Myers, Craven District Council’s lead member for Enterprising Craven, said: “I’m delighted that this funding has been secured –weknow residents are keen to see these improvements take placeso they can make the most of their local canal towpath. “This project will be a huge benefit to our local communities and will also allow more visitors and businesses to make the most of the historic Leeds &Liverpool Canal. It will create a family–friendly route that balances the needs of modern day visitors against the 200-year heritage of the canal. Find out more about your local canal and how you can help support it by volunteering or donating at www.canalrivertrust.org.uk.